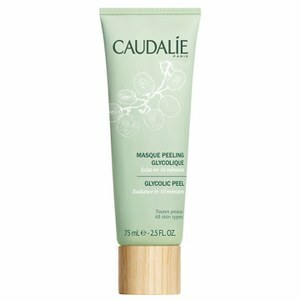 Caudalie Instant Detox Mask works by removing impurities and treating free-radical damage to leave skin silky smooth. 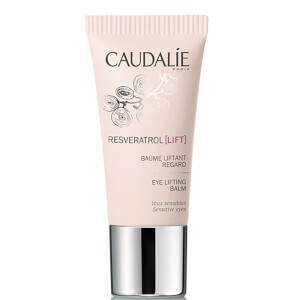 Suitable for all skin types, its gel-cream formula restores and rejuvenates skin for a healthier and purified feel. Contains pink clay which deeply cleanses skin and absorbs toxins, and natural grape marc, an antioxidant to exfoliate and refresh skin. Papaya extract minimises and tightens pores for a refined, brighter complexion. E.N. Directions for use: Apply a thin layer to cleansed skin and leave for 5 minutes, then rinse with warm water. Use twice a week. I love this mask. The skin is left slightly dry and tight as expected from a clay mask. The mask smells amazing! The mask does keep what it Promise. I loved the mask as it is a real detox for tired skin. Easy to apply, nice texture, non-allergic. Skin becomes visibly clean and soft. I use it twice a week, with a moisturizer afterwards. 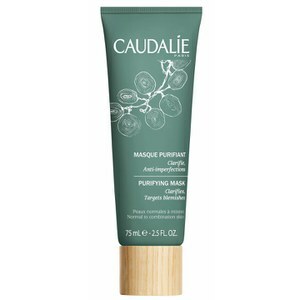 I first received a sample of the Caudalie Instant Detox Mask a few months ago. Knowing nothing about it, I was amazed at how you could literally see the mask pulling stuff away from my pores. It was very satisfying! I now use the product 1 to 2 times per week, and I'm seeing that my breakouts are more controlled, my skin tone is more even and smooth, and I tend to now have a healthier sheen/glow to my face. The feeling of cleanliness after you wash the mask off is amazing, too! Overall, I love this product and recommend it highly. It's even safe for people with super-sensitive skin - I would know!